Our creativity has developed long-term relationships with all out clients around the world. Customer satisfaction is our key to success. Nurturing relationships that reflect our culture of mutual respect and unmatched ethics is our foundation. We believe that responsibilities extend beyond business. Cadonia guarantees timely delivery of your product or service. Our number one goal is pushing the limits of what is currently possible and executing ideas to perfection. Cadonia is where great ideas come to life. Tell us what you want and we will make it happen. We will exceed your expectations and transform your ideas into reality. Cadonia provides a full range of services that includes AutoCAD and Revit drafting, 3D Modelling, and Building Information Modelling (BIM) services. As a specialised drafting and 3D modelling company, the team at Cadonia is focused on attention to detail and meeting deadlines on all projects we complete for our clients. Our Business Model is based around developing long-term relationships with our customers based on Cadonia providing high quality and cost-efficient CAD Services. Our Mission is to be a trusted Long-term partner in Outsourcing solutions for our customers. Our vision: To provide trusted and efficient CAD Services to our clients all over the world, through a well balanced and effective modus operandi, based on a strong emphasis on integrity and commitment. Here at Cadonia we are dedicated to quality and timely response in all of our services. Cadonia is where great ideas come to life. Tell us what you want and we will make it happen. We will exceed your expectations and transform your ideas into reality. We provide a service to our clients to ensure the as-built drawings for their buildings are accurate and up-to-date. This is a real benefit in the efficient and cost effective future facilities management of their assets. Cadonia commenced operations in 2014 and has offices in Australia and Europe. Our company offers a range of CAD drafting and 3D Modelling/Rendering services for a diverse range of clients and industry sectors. 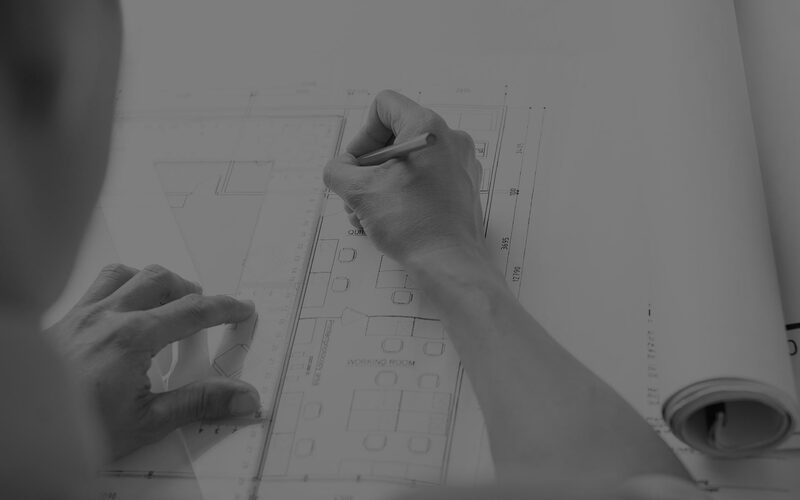 Cadonia has a drafting team of 13 people in our offices in Europe who are producing high quality drafting documentation in AutoCAD, Revit and ArchiCAD. We also have two full-time staff working on 3D Modelling/Rendering projects. Cadonia is providing innovative and personalised CAD drafting services for a growing portfolio of clients. Do you need a hand with your cad drafting ?